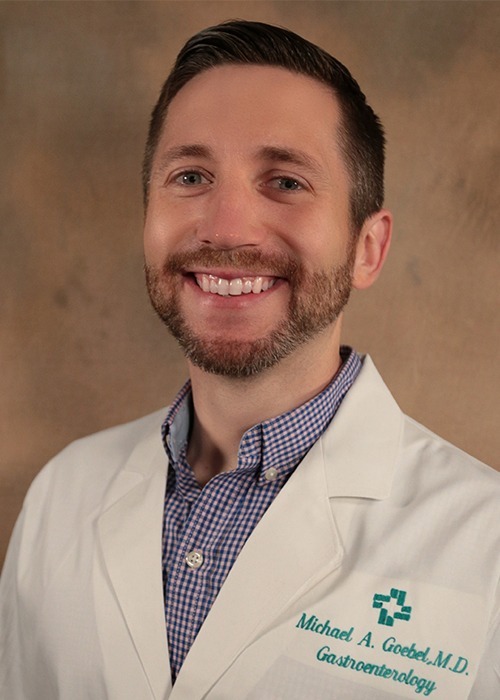 Michael A. Goebel, MD, is a physician at Hattiesburg Clinic Gastroenterology located at 415 South 28th Avenue in Hattiesburg, Mississippi. Louisiana State University Health Sciences Center - Shreveport, La. Ochsner Medical Center - New Orleans, La.